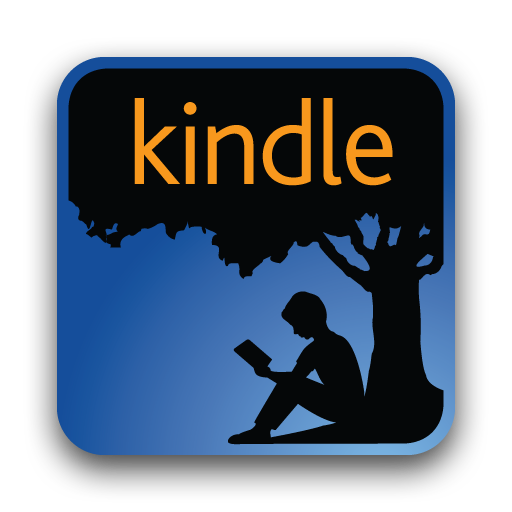 Take your child on a little online adventure! My first children’s book, Yaroslava’s Flowers, has now been made into a short video with audio narration! 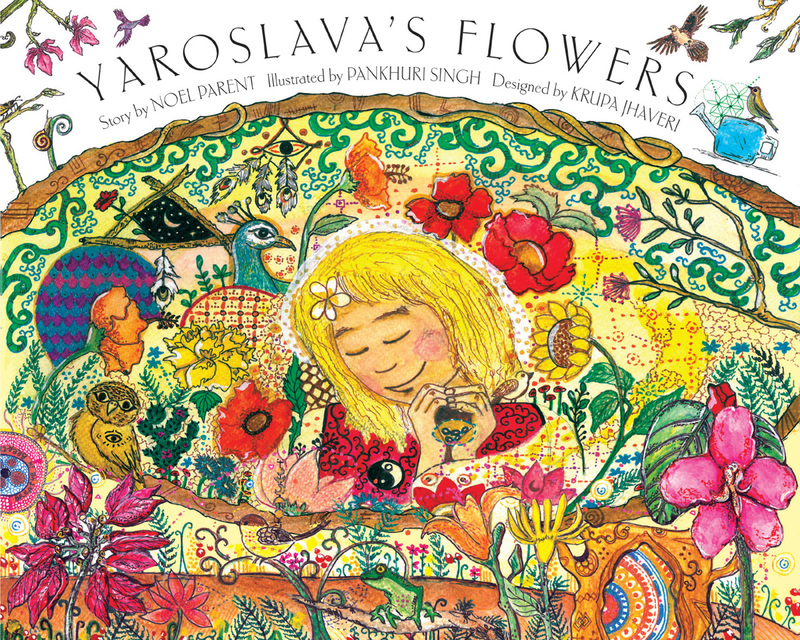 If you as a parent need a little break and want your child to be occupied in a positive, inspiring, and joyful way, or if you want to join in the fun as well, Yaroslava’s Flowers is now available on my blog website for you to enjoy in all its animated beauty and life! This video is offered free to everyone, so please watch, give feedback, and most importantly SHARE it with your friends and family and other people or organizations who would like to support a Movement for more Positive and Beautiful Storytelling in our world, where the Spirit and Soul of our Life can be felt and expressed in all its Diversity and Beauty. The world needs this now more than ever, so you can help in a small way by sharing this story with everyone you know on Facebook, Twitter, other social media, or any other way you wish (you can even tell me about your sharing if you wish!). If you would like to contribute towards my work and art, then please consider buying a copy of the Yaroslava’s Flowers book, or simply make a donation if you wish. I live as a full-time volunteer in Auroville, India, as shared in my About the Author page, so any contribution you provide, no matter how small, will be much appreciated! Thank you for watching the video, reading the book, and participating with me in creating a more Beautiful World of Storytelling! Watch for more story videos on my Youtube Channel (YogaStories for Children) in the future, including in other languages. And remember to share your comments, and also any comments your children may have about the story! If you have children who love to hear beautiful stories, I invite you and your children to watch my new series of videos, Stories for the Child Soul. 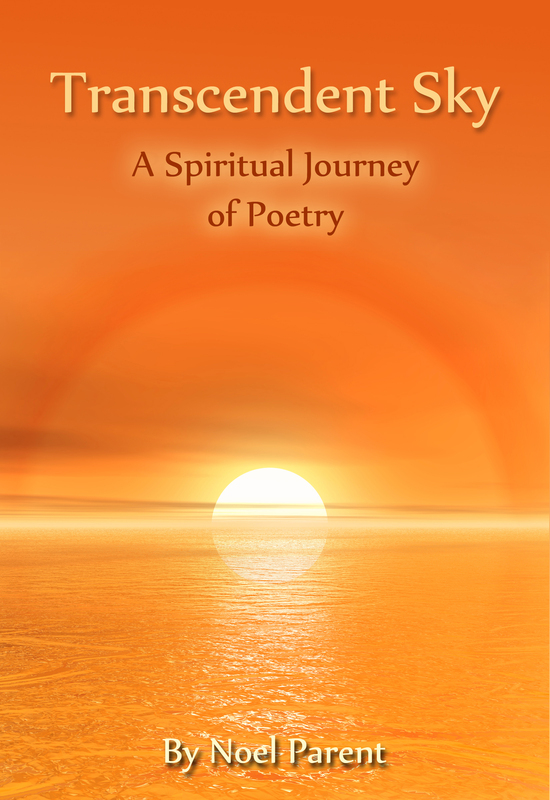 I will be reading stories that I have written which are meant to inspire children and adults with spiritual and Soul-ful messages. In this first video below, I will be reading from my new children’s book Yaroslava’s Flowers, which you can also order HERE. It is a magical story about a girl who loves flowers so much that she can hear them speak to her. When the Flower Spirit appears to her and gives her a bag of magic seeds, she embarks on a Journey of the Spirit to discover the healing and transforming power of flowers. As Yaroslava brings new life to the places and people around her, she also discovers more about herself – through the power of flowers! Please share it with other children in your life, or friends who have children, and feel free to share your feedback!….Wishing you Peace and Light!